Hong Kong is one of the visited cities in the world, being a popular spot for business and tourism. Once you get there you’ll soon realise that you won’t see everything you want in one visit. It’s best to go with a plan and just pick out some things you want to see, and know that you can’t see everything. 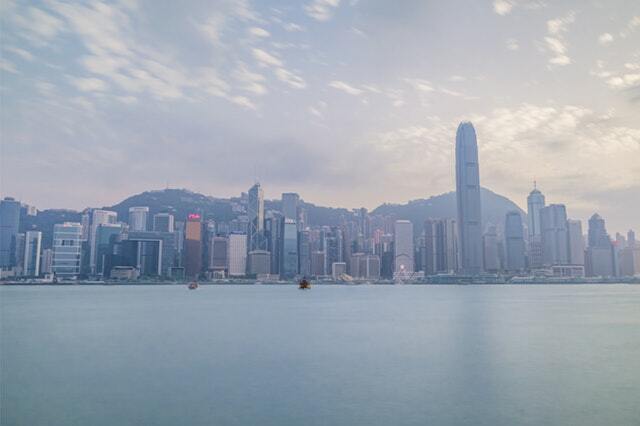 Here are some suggestions of some cool things to see and do in Hong Kong. Tian Tian is a huge Buddha that stands at about 112 feet, or 34 meters tall. The world’s largest sitting Buddha can be climbed via the 268 stairs. Though visible at ground level, the grandness and the massive size of the statue is best appreciated up close and personal. Ocean Park is an excellent destination for those who want to see what Hong Kong has to offer. Walk around and marvel at the dolphins and pandas in their natural habitat. Head to the huge aquarium and watch teeming sea life such as rays, sharks and tropical fishes. There are seal, whale and dolphin shows for larger audiences set in a fun-filled program that’s sure to give you lots of fond memories. Did you know that there are some interesting art pieces found in Soho? They’re not easy to find so there’s nothing quite like taking a tour to see the street art and getting to know the story of its artists. The tour is an hour-long trip that takes you around Central Soho, with introductions on famous street works by Hopare and Shepard Fairey. By using graffiti paint these artists have turned boring walls into tourist attractions. Immerse yourself in contemporary art, take selfies with friends or have a picture taken on one of the displays. It’s sure to be an enlightening experience! The street markets of Hong Kong are diverse, and they offer every kind of product at rock-bottom prices. You can haggle for deals, buy wholesale or sample culinary delights offered by street vendors come nighttime. You can also buy clothing, electronics, listen to opera singers or even have your fortune told. If you’re looking for souvenirs, make sure to drop by Stanley Market for trinkets, jewelry and unique home decor. You won’t go empty-handed after you’ve sifted through what the Street Market has to offer. Ever wondered what Michelin-starred food tastes like? Now you can, courtesy of a quaint little restaurant situated right at the heart of Hong Kong. The menu at Tim Ho Wan is varied as it is cheap- order the best-selling pork buns or sample exotic delights such as chicken feet, roasted duck and other foods to satisfy your palate any time of day. The Disneyland Park in Hong Kong may be smaller than its U.S. counterparts, but it boasts an equally impressive array of rides, attractions and more. You and the kids can easily spend a whole day getting in line for the colorful, thrilling rides, watching The Lion King show, taking pictures with famous Disney princesses and characters, and gazing at the magnificent fireworks show at night. On the way home, you can visit the souvenir shop and get some trinkets for family and friends.